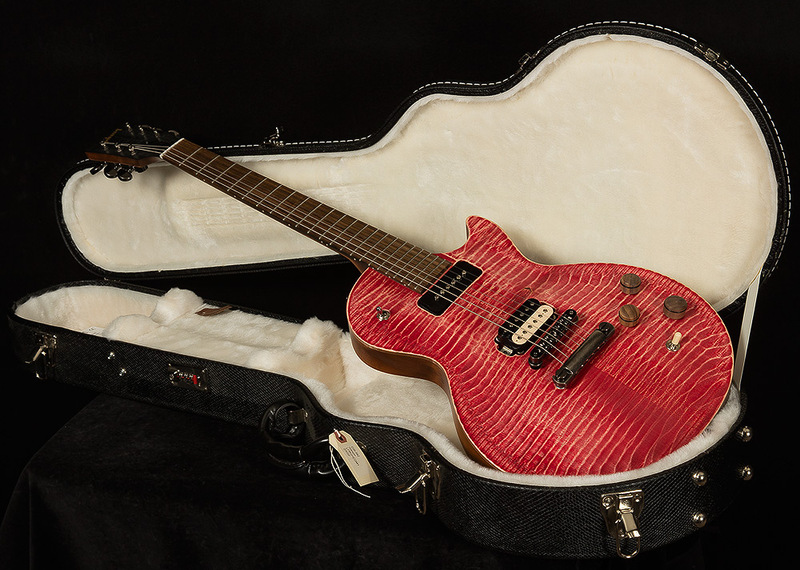 This BFG Les Paul is in excellent condition with no signs of play wear and is hand-signed by Les Paul on the headstock! It includes the original hardshell case. The Les Paul BFG in all its variations has won fans the world over, proving itself one of the most versatile incarnations of the legendary single-cutaway tone machine that Gibson has ever concocted. The Les Paul BFG adds some stunning new tricks, and wraps it up in a look befitting of the sonic power that this meaty new tone monster represents. 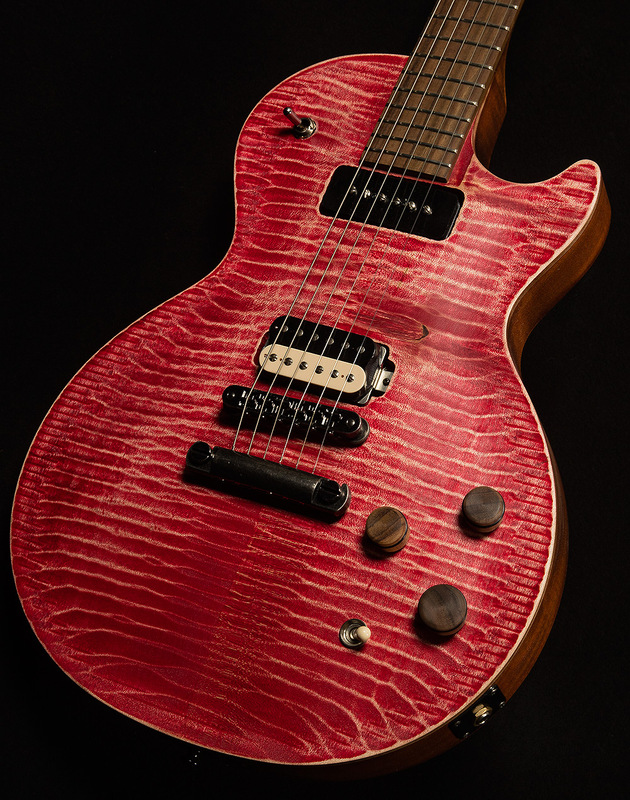 The addition of a fun and effective “kill switch” in the usual position of the three-way selector puts plenty of new tricks up this BFG’s sleeve, while the inclusion of a pair of pickups that represent the best of Gibson’s innovative history provides a surprisingly wide range of sweet and snarling voices.